A PKI 8490 tyre offers perfect protection and mobility. 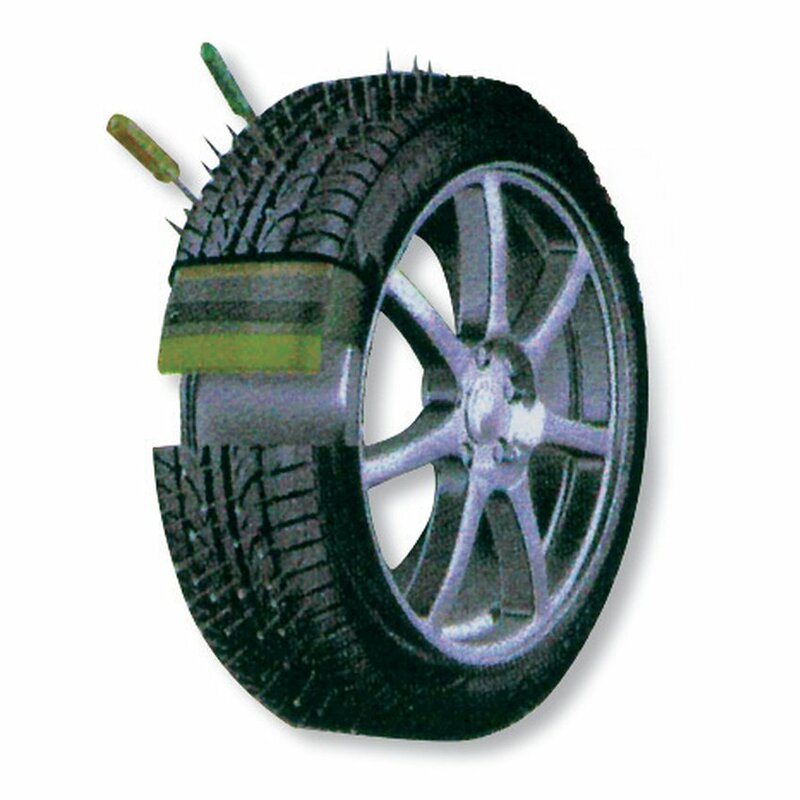 Whether caused by bullets, nail strips or other destructive influences, the applied technology allows the driver to continue driving at a high speed of up to 80 km/h – with the defective tyre. The spare tyre is thus dispensable. They can be mounted to commercial rims. Available in almost all current tyre sizes. Further information on request.